This beautiful yarn is all natural, and botanically (naturally) dyed by women artisans in Cusco, Peru. 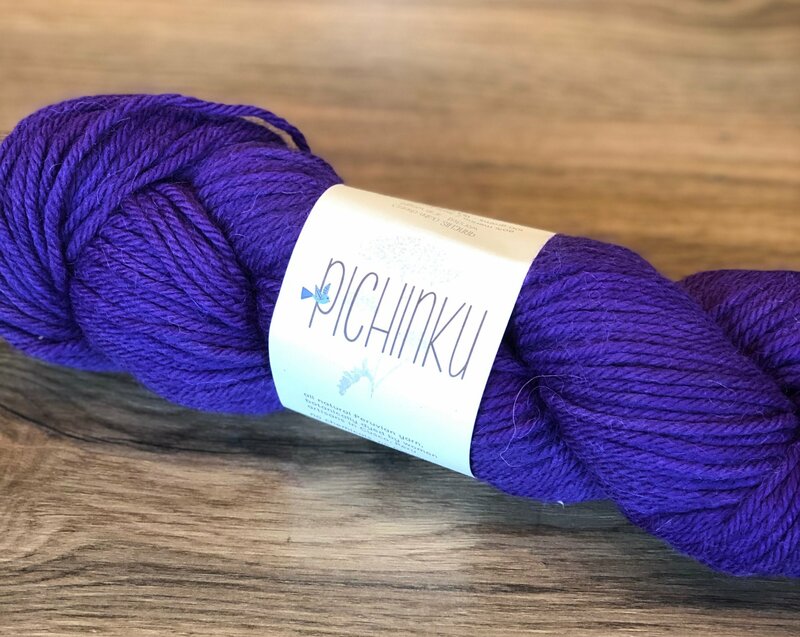 No chemicals, no nonsense, just beautiful yarn. The super soft blend of alpaca and merino works into buoyant stitches at a wide range of gauges.